The 7th Medium-term Business Plan "Obelisk"
Generic pharmaceuticals are expected to play an even bigger role in the world with aim of medical cost containment as well as relieving financial burden on patients. As the times have changed, not only low-price, but also high-quality and trusted generic products have been valued and needed among any other products. 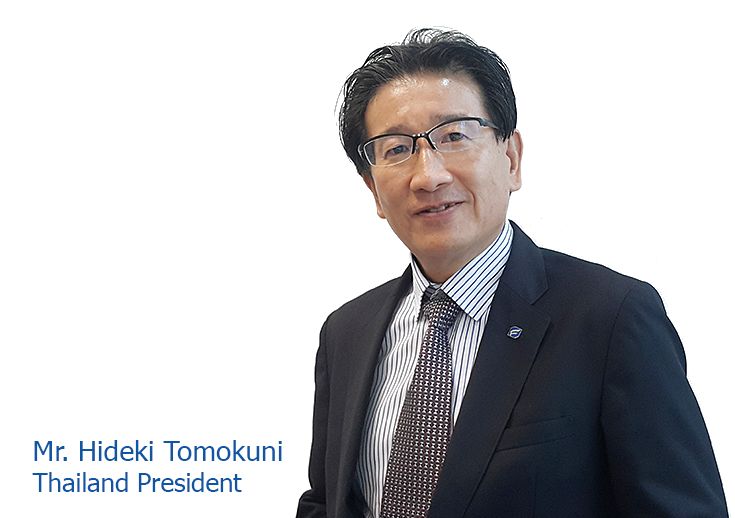 Since the establishment of Nichi-Iko Group in 1965, we have steadily developed our business to contribute to people’s health and quality of life by manufacturing high-quality, cost-effective pharmaceuticals. 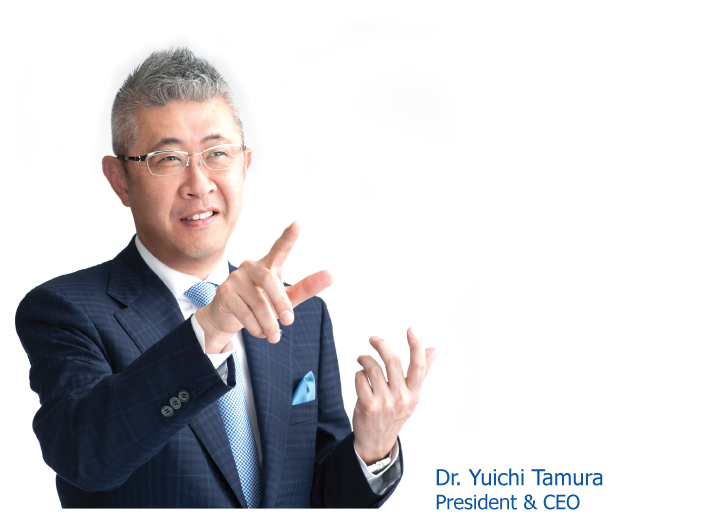 Thanks to a broad base of customers and the appreciation for our consistent corporate attitude, we have continued to be positioned as No.1 generic maker in Japan and successfully achieved a sales target of 1 billion USD in 2014. We were the first generic maker in Japan which attained this milestone. Nichi-Iko Group will continuously strive to supply “premium quality” and trusted generic products which are “made in Japan”. More patient-friendly, more patient-choice, more high-quality. That is what we mean by “premium quality”. We strongly expect to become a company that is trusted and chosen by customers through grasping needs of customers all over the world appropriately and fulfilling them swiftly. We never cease to “Challenge the Global Market” with a spirit of challenge and are committed to become a global Top 10 leader in generic pharmaceuticals. Nichi-Iko products and distributing them in the Thai market through the business alliances with partners such as DKSH, BioLab and Bangkok Lab & Cosmetic. As we are eager to get approval of candidate products for outstandingly growing ASEAN countries, we have been not only carrying out all of our activities with local business partners in Malaysia and Vietnam, but also planning to tap into markets in Philippines and Singapore. Nichi-Iko, a parent company of Nichi-Iko (Thailand), has established a great presence in the Japanese market as a top generic manufacturer. With its full support, we have 2 formulations and 2 strengths appoved in Thailand as of May 2016 and more products to be followed by. Nichi-Iko (Thailand) will continue to supply our high-quality and cost-effective pharmaceutical products to contribute to quality of life and health of our customers in Thailand. In our business activities, each healthy smile in the Land of a Thousand Smiles has become a great encouragement for all of the employees of Nichi-Iko (Thailand).